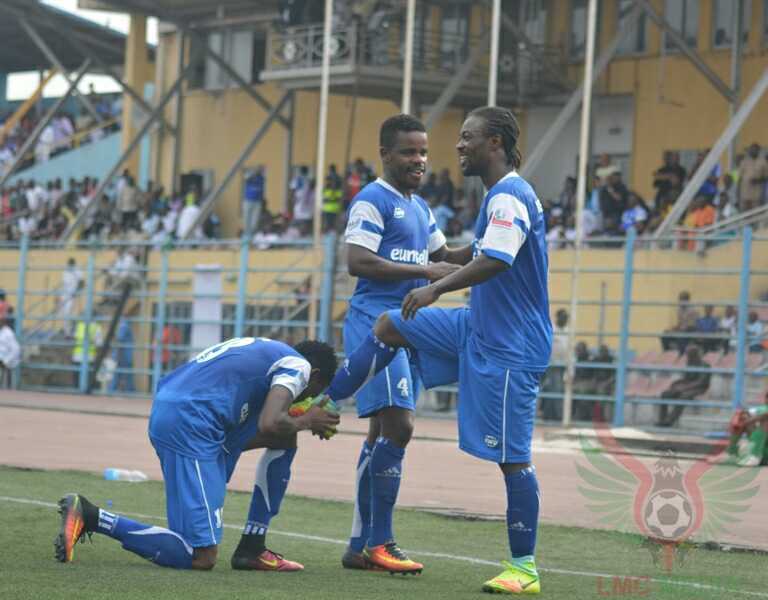 Rivers United have booked passage into the first round of the 2017 CAF Champions courtesy of a 4-0 victory in their second leg preliminary round fixture against AS Real Bamako at the Yakubu Gowon Stadium on Sunday. They were able to shake off their goal scoring lethargy pumping four goals past their hapless opponents from Mali. Benard Ovoke and Esosa Igbinoba scored a brace each to ensure that United won the tie on a 4-0 aggregate after the first leg ended goalless. The gaffer, Stanley Eguma made four changes to the side that started the reverse fixture, with Ovoke, Sunday Rotimi, Godbless Asamoah and Emeka Atuloma given starting places. After a slow start to the game, the hosts where awarded a penalty in the 27th minute when a Real Bamako player handled the ball in the area. Ovoke’s strike from the resultant penalty came off the crossbar before crossing the line for United’s opener. Thereafter, United looked more confident and totally dominated their opponents, but the only other real action of the first half came at the other end of the field as the Malians, against the run of play, came close to pulling an equalizer, but Rotimi Sunday produced a decent save to stop Makan Somabali’s free kick from going in. Twelve minutes after the restart, Esosa Igbinoba made the best of Guy Kuemian’s pass to double the lead for the host, before they were awarded another penalty three minutes after, with Ovoke, once again, on hand to convert. 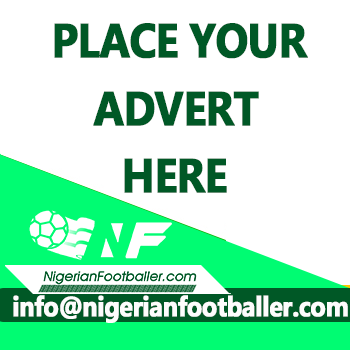 Emeka Ogbugh was pushed on for the impressive Ovoke, and came close to getting United’s fourth with his first involvement, but was denied by the Malian goalkeeper. The man between the sticks was however unable to stop Igbinoba as the former Nasarawa United man completed his brace with just 20 minutes left on the clock. The result means Rivers United will face Sudanese side, Al -Merrikh in the first round. The Sudanese giants, who boast of three Nigerians in their team, beat Sony Elá Nguema of Equatorial Guinea 5-1 on aggregate. Nigeria’s second representatives in the Champions League, Enugu Rangers also advanced to the next round on away goals rule after playing out a goalless draw in their second leg fixture against Algerian side JS Saoura. The first leg in Egypt ended 1-1. The Flying Antelopes will face last year’s runners ups Zamalek in the first round. The first leg will be decided in Egypt on the weekend of 10-12th March while the second leg comes up the next weekend.